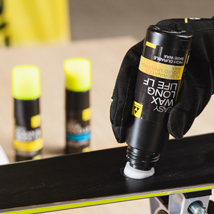 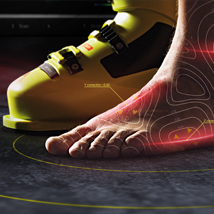 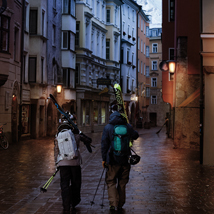 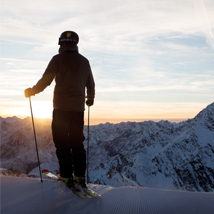 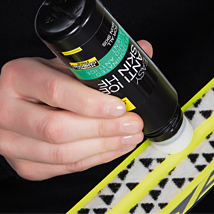 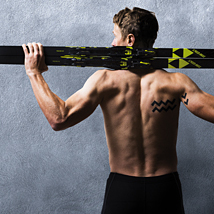 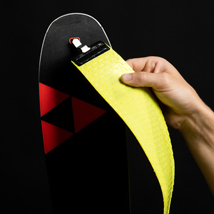 Top performance, top features: the Speedmax pole for the highest demands of the pro skiers. 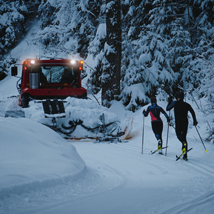 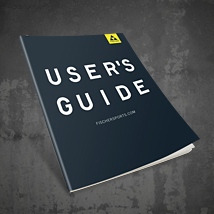 Minimum weight means maximum performance. 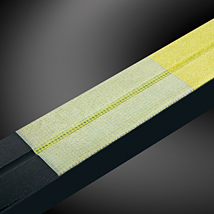 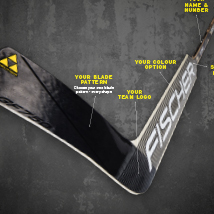 Its extra-stiff shaft is especially suitable for larger athletes. 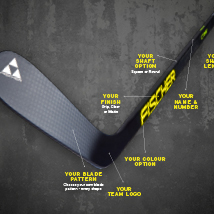 With a perfect swing weight it has everything a racer desires.